Oh my gosh I just love this Pam!!! I love the Canister too Pam- I'm with you... Everything you make is awesome! oh be still my heart... one of my all time favourite projects!!! 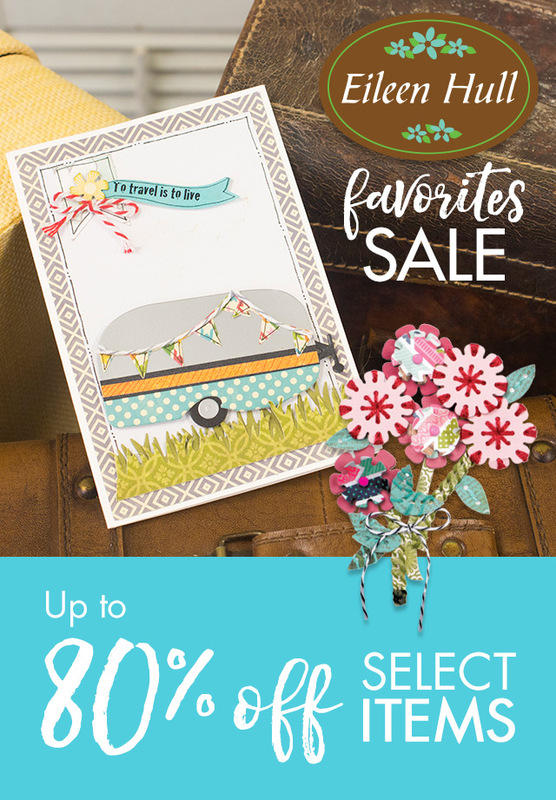 love this die and what you have done with it!! 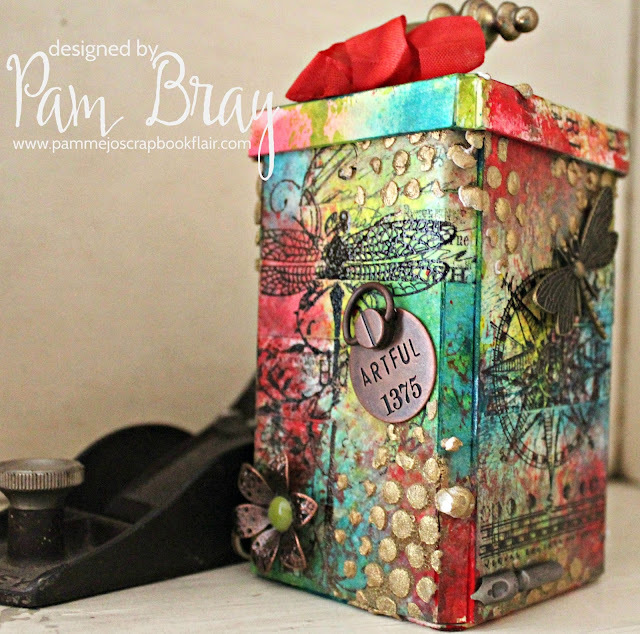 Pam I simply love the details and colors of your canister! Beautiful! This is one of my favourites Pam! 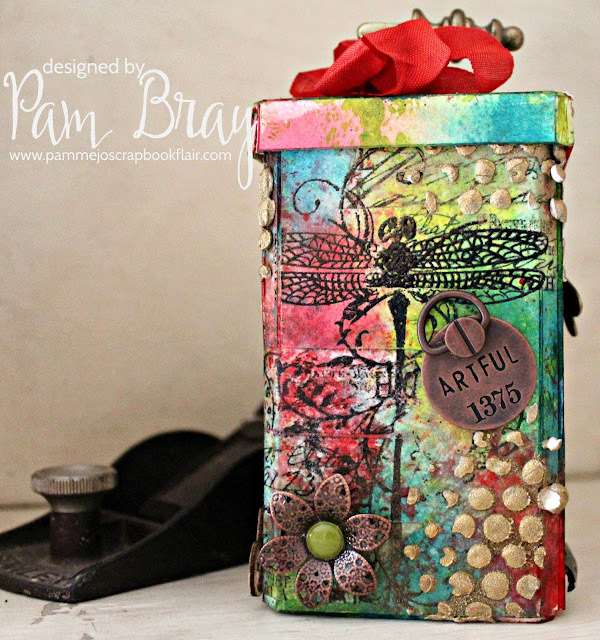 Fabulous canister!! !